In August, a wealth of good news ! ENORMOUS GOOD NEWS N°1 : Léo has come back in the adventure ! 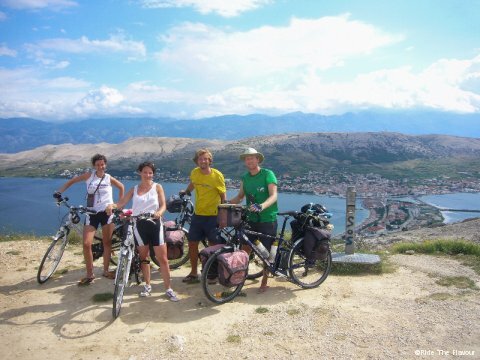 ENORMOUS GOOD NEWS N°2 : Marine and Marina have joined us for 10 days between Split and Zagreb, in Croatia ! ENORMOUS GOOD NEWS N°3 : Léo has brought the batteries with him, we are back on functional ELECTRIC bikes ! Be safe! and Have lots of fun!